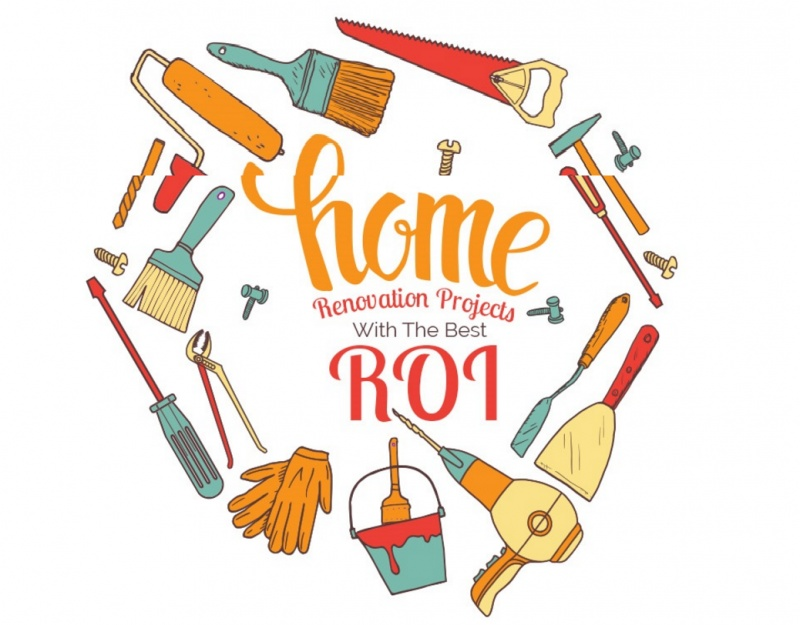 RISMEDIA, Tuesday, November 29, 2016— Many people are interested to know what kind of return on investment they can expect when upgrading certain items in their homes and which items they should prioritize first. 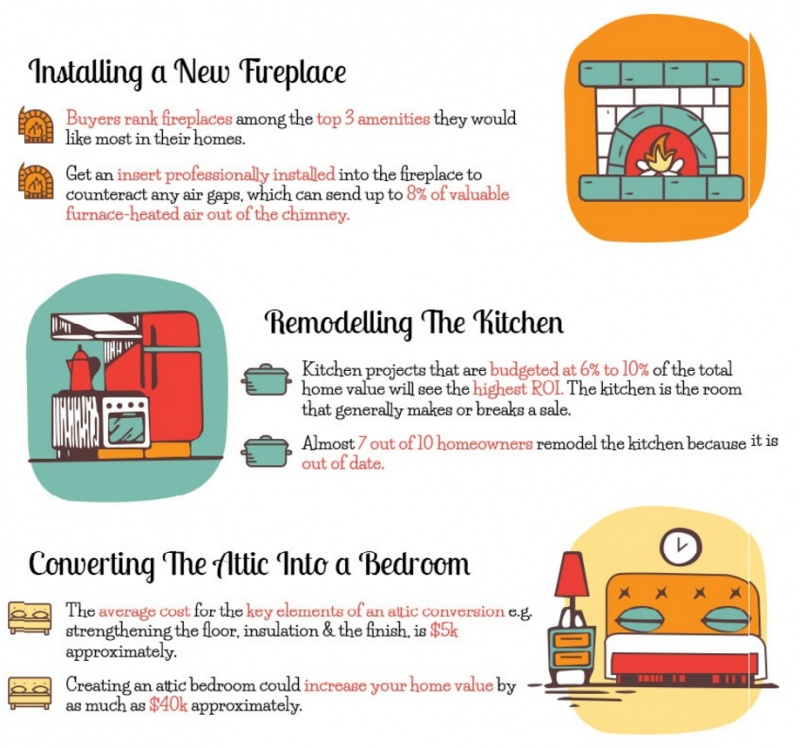 This is especially relevant when selling their home or investment property. 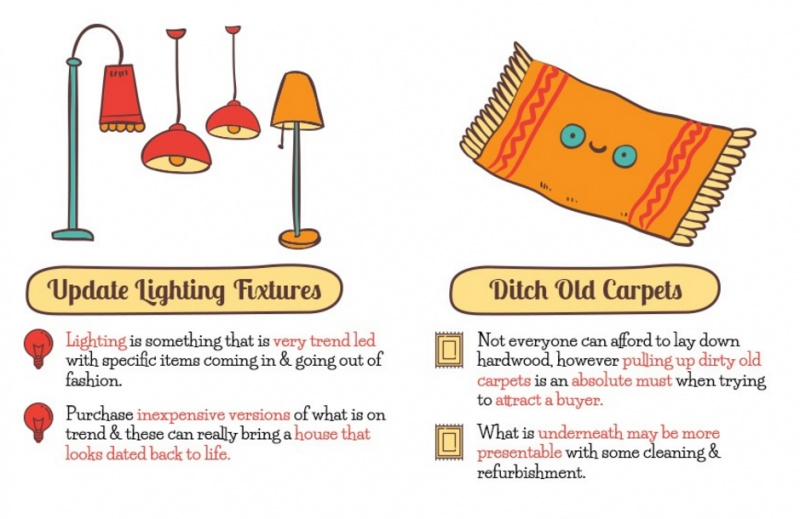 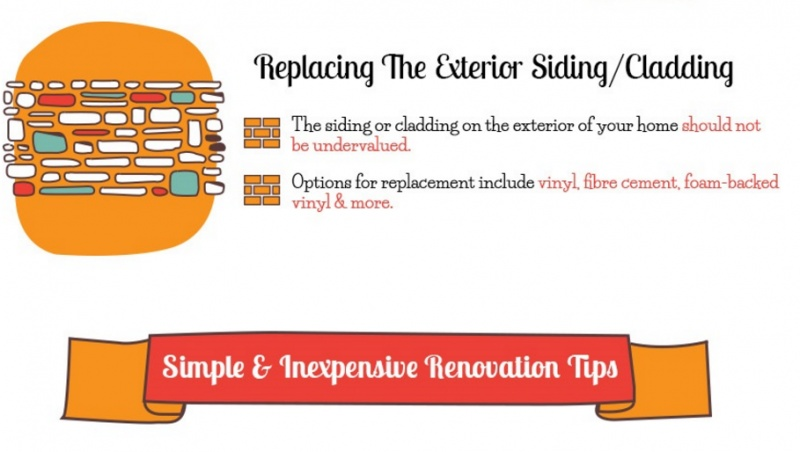 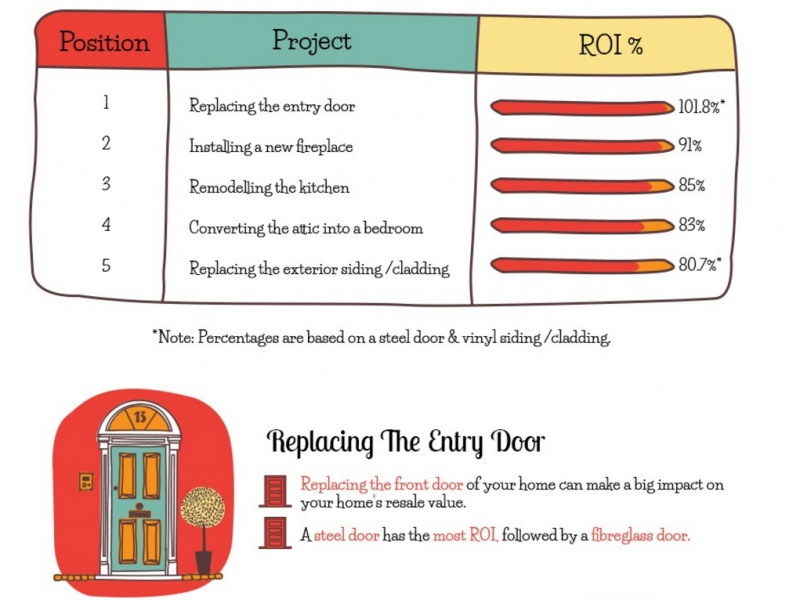 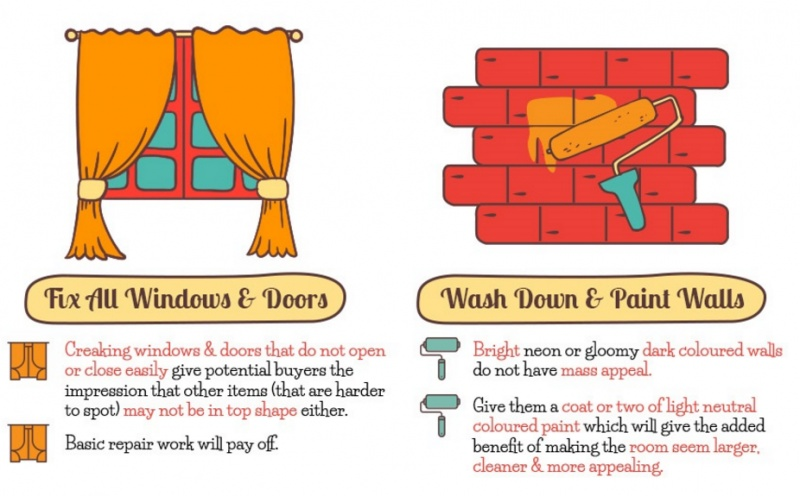 For an illustrated look at the best projects to focus on when renovating your home, see the below infographic, created by Senator Windows.